Well we are sorry to report that the Lagom House did not make the cut for the 12 finalists in the design contest. However we are very happy to note that the Lagom House did finish in the top 30 and earned an Honorable Mention from the judges. All in all we are thrilled with the results, and must confess we are glad we did not have to spend another two weeks begging for public votes! Another disappointment however was that none of the designs I highlighted during the voting made the final 12, and only one other made it into the top 30 with the Lagom House. That design would be the Simple House design by Bob Swinburne. Correction: the Transition House by Studio Interpretation Design also made it into the top 30, so including Lagom House 3 of my picks made honorable mentions. 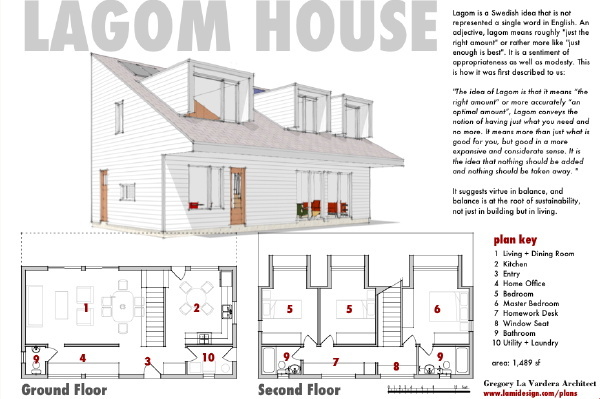 I enjoyed preparing the Lagom House design for the contest, and reaching out to all of my followers and friends through many mediums was a great experience. If FreeGreen organizes another contest we will certainly participate again. However I don't think we will enter with quite the same determination to win as we did this time around. In my correspondence with other entrants and supporters watching from the side there was a palpable frustration with the voting. Designs that seemed contrary to the spirit of the brief collected many times more votes than better designed houses, and other designs that were extravagantly detailed or represented with what would be prohibitively expensive materials seduced a public that voted for what simply looked best. Yet sensible, well designed proposals languished at the bottom of the listing unseen by visitors that began at the top. In the end the voting was like a microcosm of the real housing market! 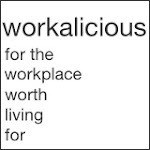 Popular choice driven by gratifying image is not a formula for discovering the best of design. Honestly I'm surprised the Lagom House with its stark facade placed as well as it did. To that I have to credit the faithful supporters of our house plans that turned out to vote and kept us near the top of the pile. The value of the contest and the reason we will participate again was in the exposition of so many ideas, and the exposure of our work to so many people. We took a stand with the Lagom House - to design a house smaller than requested in the contest brief, and to adhere to a minimalist aesthetic that lent itself to affordable construction from common construction materials. It was a lesson in doing more with less, making a great floor plan that shaved hundreds of square feet from the program, and making a strong design statement that by that fact turned off some viewers. The Lagom House is a real solution, something that can be built tomorrow. 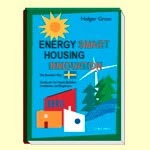 Its proof that practical affordable houses can also be energy efficient as well as a strong and even polarizing piece of architecture. Its proof that housing could be so much better than it has been in the recent past. Its the way we should build moving forward. No, we did not win, but consider the high placing of the Lagom House a cannon shot across the bow of the status quo. Alejandro , thanks for pointing out my oversight - I've added a correction to the blog post for the Transition House by Studio Interpretation Design. I did notice that you were in NJ when I was reviewing entries. We've only just begun a local effort to get our designs built in NJ. The market is obviously still depressed, but thats the time to build relationships with small builder/developers, a time when they may be open to considering new approaches to generating more business.